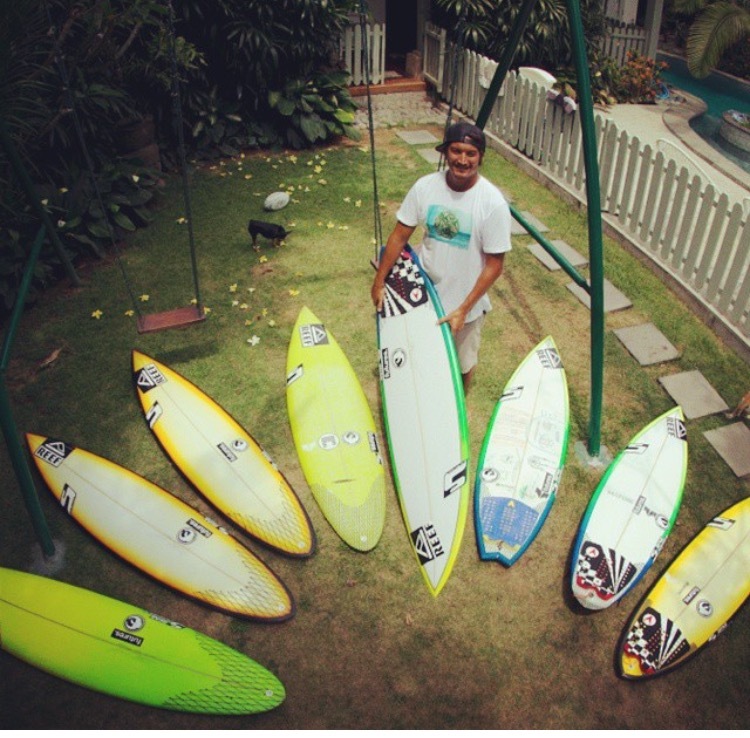 Shaper Luke Studer moved to Bali, Indonesia about 10 years ago from his home in California. 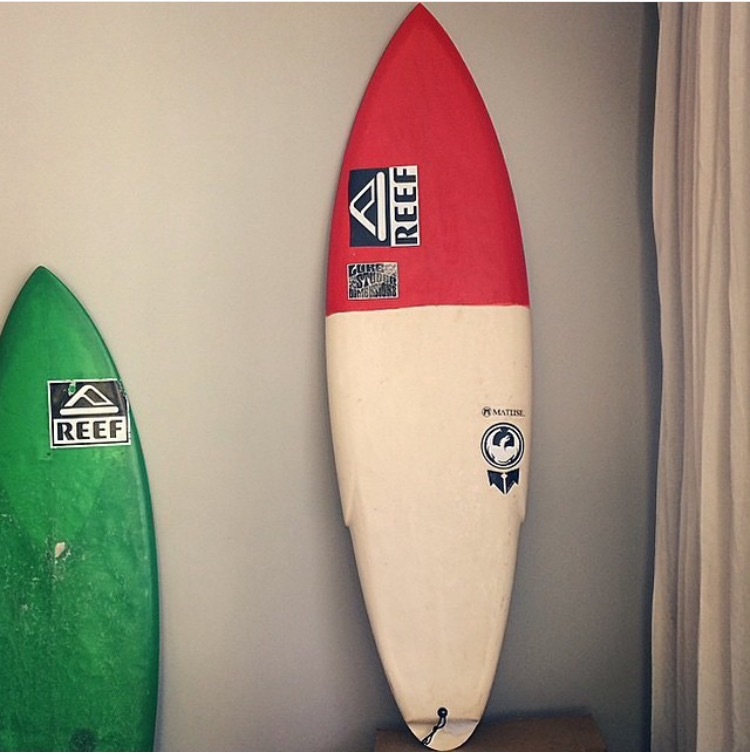 He eventually took roots in Bali after traveleling back and forth between both places for some years. 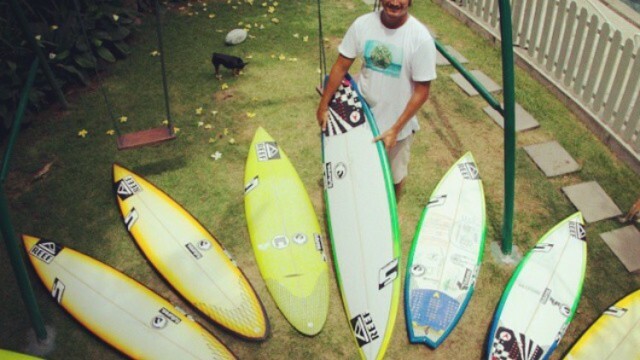 Luke now shapes boards for some of Bali’s best traveling and local talent including Hawaiian Mikala Jones. 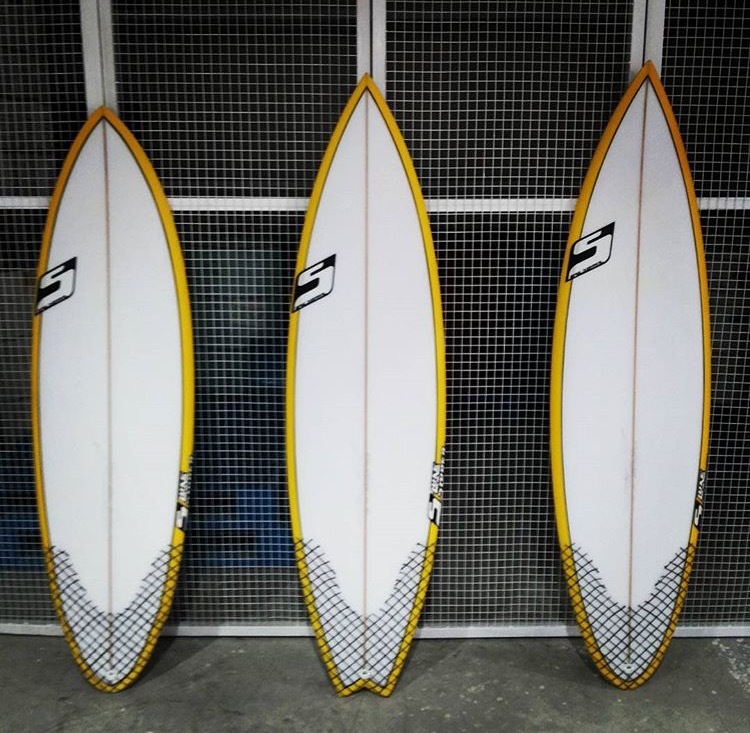 The combination of quality waves and talented surfers who ride his equipment has helped him to continually refine his boards. 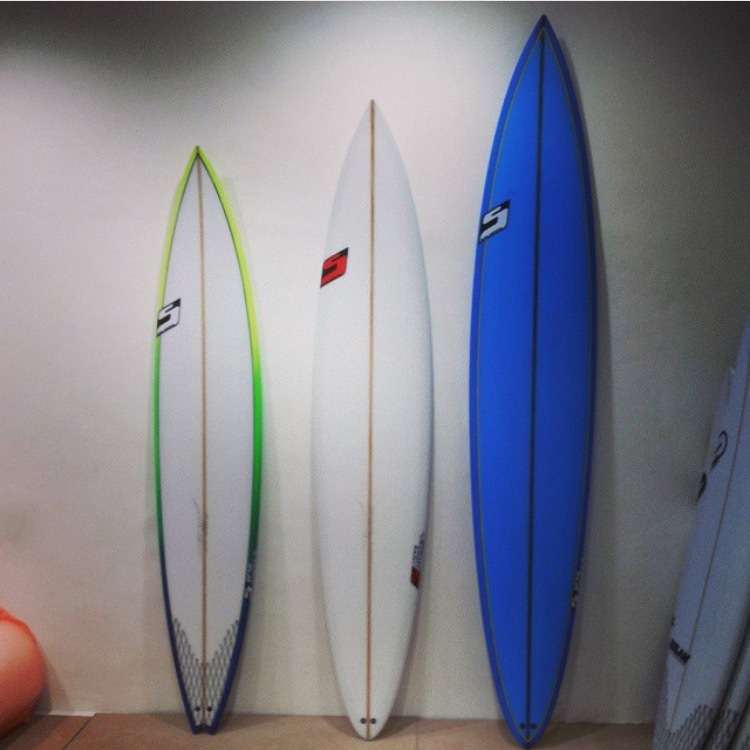 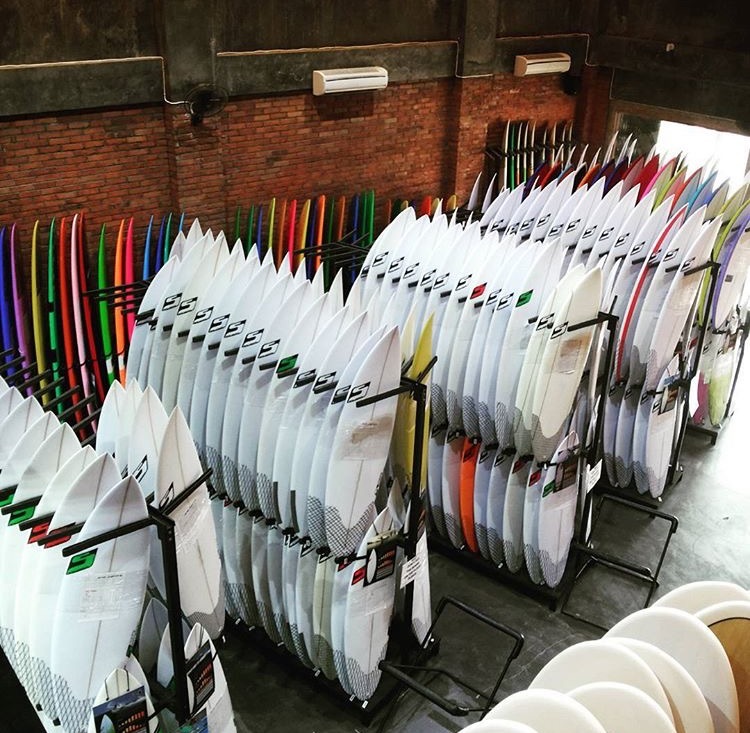 So, its no surprise his shapes are well sought after by some of Bali’s best tube hunters. 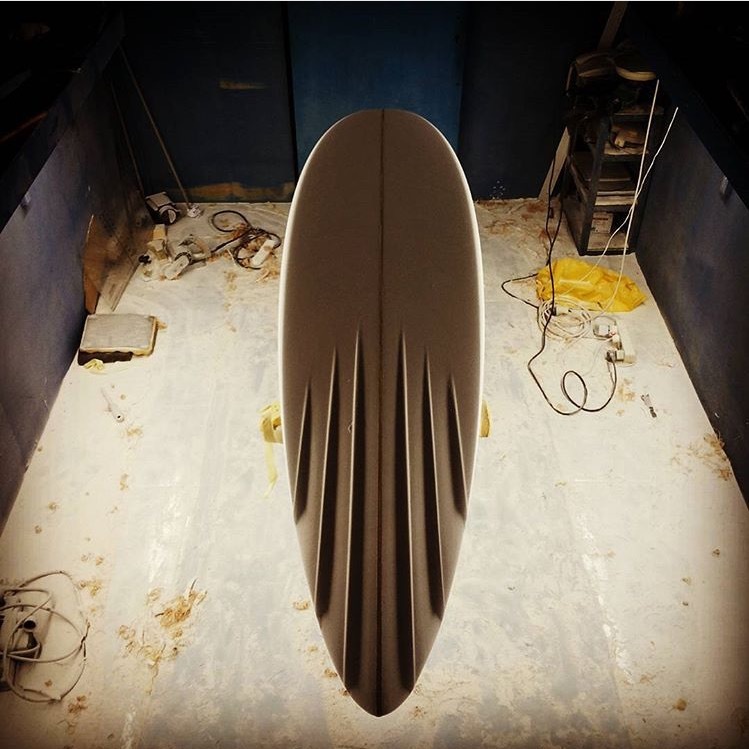 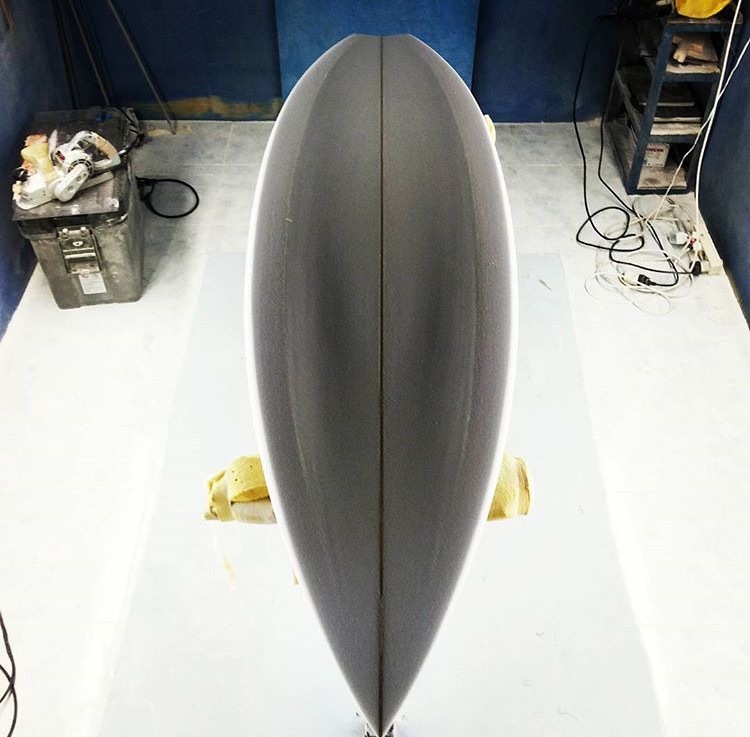 Luke was kind enough to let us share some of his recent shapes and work below.